When I joined dxw in 2013, an introductory blog post wasn’t yet a thing on our onboarding checklist. It happened that my first piece of writing for the company’s blog was about the WebDevConf I attended in 2014 in Bristol. Back then, I thought that if I ever wanted to move out of London, I would choose Bristol. The decision to relocate wasn’t easy. My husband and I felt like we needed a different lifestyle and more family time. I simply missed being more around my daughter after I returned to work. The idea has been growing in our heads since the beginning of this year and happened at the end of June. I am grateful that dxw gave me the opportunity to work remotely since then, while my family and I settle in Bristol. I think it’s been a great experience and the collaboration worked out well, with the help of our Slack channel and occasional video calls. Continuing with the changes that happened recently, August is also my last month at dxw. It’s been almost four years since I joined and although it might sound like a long time, it feels like not so long ago. During this time dxw changed and expanded. We hired (and keep hiring) more brilliant people, moved offices, started doing annual company retreats and became more diverse. I’ve really enjoyed my time at dxw, learned a lot and gained lots of experience, but most of all, I got to work with a great team. 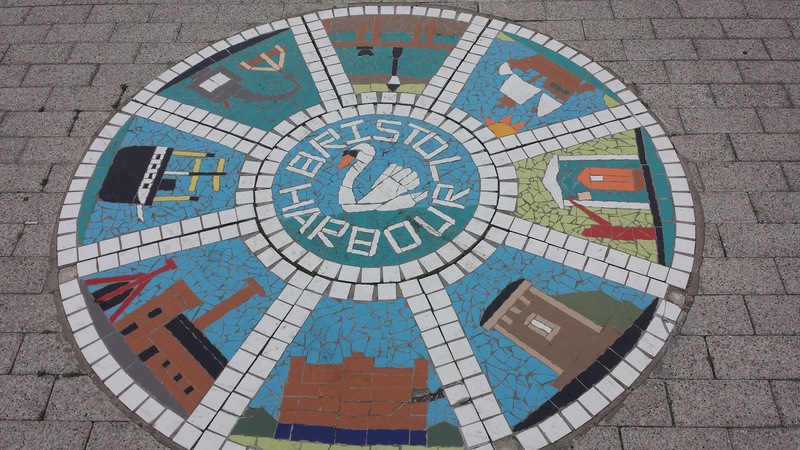 Although I could continue working remotely, I wanted to be more engaged in the Bristol tech community and preferred to work for a local company. Personally, I also felt I needed a change in my career, to face new challenges and learn new technologies (which is not easy to achieve outside of work if you have a child). Since I’ve moved to Bristol, I’ve been part of the Women’s Tech Hub. It’s a brilliant initiative that encourages women to work in tech. One of the things they organise is a Friday morning meetup where women can co-work, network, talk and share ideas. During the co-working session, we also have a chat about job opportunities and this is where the organizers mentioned that Reach Robotics are hiring. I will be joining their team as a Web Designer and Front End Developer at the beginning of September, working on the online service for the game they created. I am very excited about the work they do and looking forward to the design challenges I will face.